Pennsylvania often falls in the middle of the pack in nationwide rankings, but the state is in the top echelon when it comes to its correctional population. At 360,800 inmates, Pennsylvania ranks fifth in size nationally, according to 2014 population numbers recently made available by the Bureau of Justice Statistics [BJS]. The state trails Texas, California, Georgia and Florida. Combined with the federal system and nearby Ohio, these seven jurisdictions make up almost half of the nation’s total population of 6.6 million offenders, according to the new report. Pennsylvania is the nation’s sixth most populated state, according to census figures. While the state has a six-digit offender population, most aren’t actually behind bars. According to the BJS report, only 85,200 offenders are incarcerated, either in state prison or county jail. The rest are under supervision but not detained. Pennsylvania’s total correctional population increased by 3,400 from the end of 2013. In 1999, the correctional population was 265,400, including 63,500 incarcerated inmates. By 2005, those numbers had risen to 313,000 offenders and 76,800 offenders, respectively. Nationally, the total correctional population shrunk from 2013 to 2014 by about 52,200 inmates, according to the report. However, the national population of offenders behind bars increased modestly (by 1,900 offenders), reversing a five-year decline, the report said. 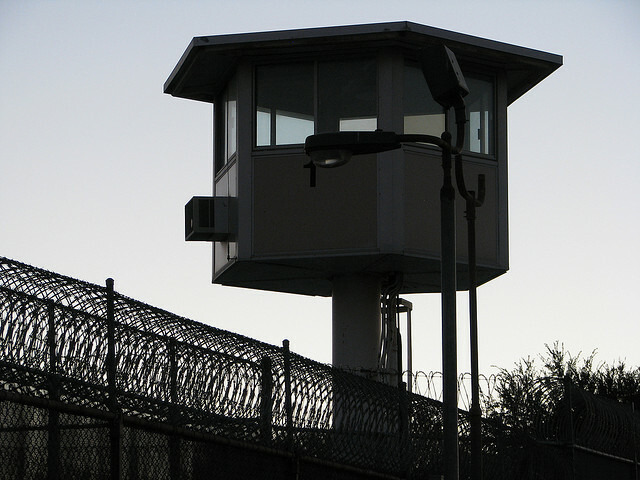 The Bureau of Justice Statistics estimates that one in 36 U.S. adults is under some kind of correctional supervision. Meanwhile, the United States has the world’s largest population of prison inmates. In recognition of the unwieldy size and cost of incarceration, the Obama administration has called for nonviolent federal drug offenders to apply for clemency. Obama in December commuted 95 sentences. He has granted 184 inmates clemency in total, according to The Washington Post. Some 9,000 clemency petitions are still up for review, out of 33,000 petitions filed by inmates. The Bureau of Justice Statistics attributed the decrease in the local, state and federal correctional population to a decrease in the number of offenders on probation.